Photos donated by Brian Wegener. Made by RCA. 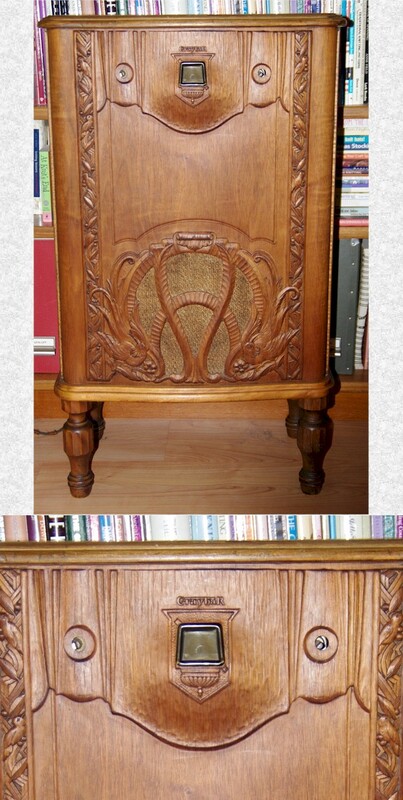 Same chassis as the RCA Radiola 48.